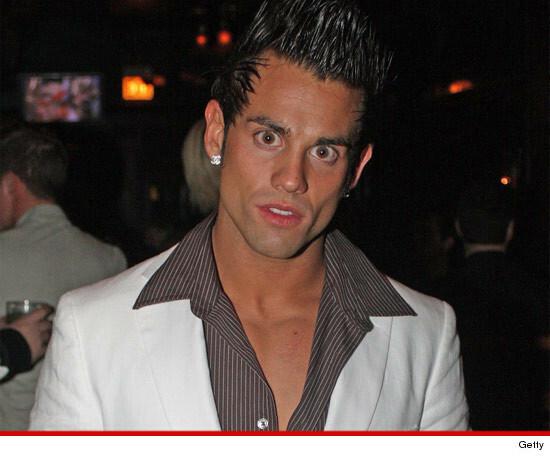 Former "Real World" star Joey Kovar died from opiate intoxication, a rep for the Cook County Medical Examiner tells TMZ. TMZ broke the story ... law enforcement sources originally believed a lethal mixture of cocaine, Viagra, and alcohol was to blame for Kovar's sudden death in August in Chicago -- but medical examiner tells us, the official cause of death is listed as "opiate intoxication." 29-year-old Kovar's death has been ruled an accident. Sources close to Kovar tell us, the late reality star had been taking a prescription painkiller (opiate) called Norco. It's unclear if Norco is the opiate responsible for Kovar's death.